All You Can Italy Bologna, Florence, italian destinations, italian music, italy travel, Milan, Naples, Rome, sardinia, sicily, Venice. permalink. Italian music isn’t as world famous as its tasty food, enchanting monuments and spectacular landscapes, yet it is a meaningful part of the culture and tradition of this amazing country. 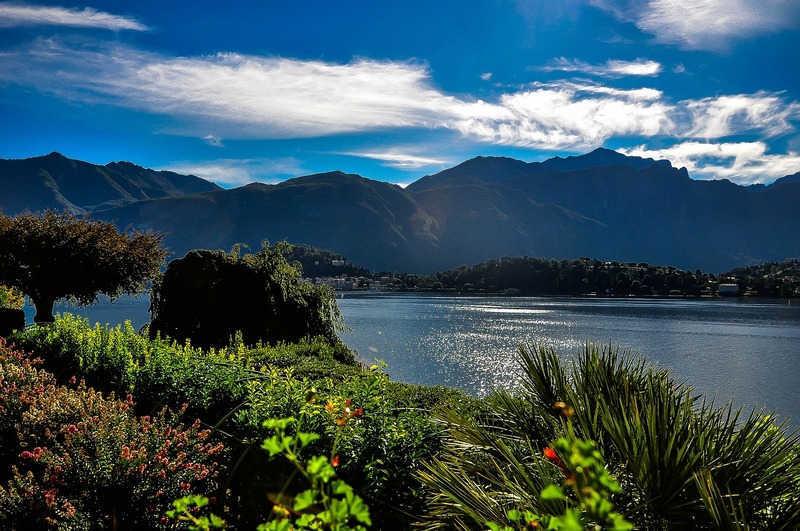 Both past and contemporary Italian singers have dedicated a large number of passionate songs to cities and places, expressing their deep affection in the space of a few verses. Some of these tunes experienced international success while others didn’t cross regional borders, bu in every case they all became part of the Italian cultural heritage. Italian music is not just Pavarotti and Bocelli, it is a devoted homage to the charm and beauty of this loving country! Every Roman knows Roma Capoccia (a funny way to say Rome Caput Mundi in Roman dialect) by heart! Written by Antonello Venditti, the singer that best embodies the spirit of the Italian capital, in 1972, it has quickly become an hit in the whole country. Listening to this song literally brings you to the street of Rome, surrounded by the majesty of the Colosseum and the sanctity of the Cappella Sistina (called Cupolone), where the moon mirrors in the Trevi Fountain (called Fontanone) and the sun goes down through the seven hills! This song is the jewel in the crown of Italian music and doesn’t need any presentation! Everybody all around the world knows this theme and often associates it with Italy while in reality it is truly Neapolitan. The two authors, inspired by the beautiful sun that often shines over Naples, wrote the song in 1898 but had no time to enjoy the fruits of their work as they both died in poverty around 1910. Many versions of the song have been proposed in the last century but Pavarotti’s interpretation is still without any doubt the most representative of the Italian joyful atmosphere! Oh Mia Bela Madunina (which in Milanese dialect means My beautiful little Virgin Mary) refers to the golden statue of the Virgin Mary on the spire of the Duomo. Written in 1934 in response to the supremacy of Neapolitan music during the Thirties, this song soon became an hit and topped the hit parade of the Italian music. Nowadays Oh Mia Bela Madunina is probably one of the last symbols of the great Milan, a city whose identity is still very strong despite being undermined by a massive immigration from all over the country. Written in 1937, La Porti un Bacione a Firenze (Give a kiss to Florence) is a song about the homesickness of Florentines. Despite having a successful career as a singer and actor all around the world, the author started to miss the enchanting atmosphere of the Renaissance city of Florence and thus decided to write this song as a tribute to one of the most visited destinations in the world. The words used in the song are very simple and might sound childish; indeed the purpose of the author is not to celebrate the astonishing artistic heritage of the city but rather to dearly greet his fellow citizens! This is probably the most patriotic song of the ten suggested in this article. Written in 1912 to celebrate the reconstruction of St. Mark’s Campanile (which collapsed in 1902 due to improper maintenance work), this song deeply reflects the pride of Venetians, a community that never forgets the ancient glory of the Most Serene Republic of Venice. Venetians still cherish this song – if you go to Venice on holiday you will probably hear a gondolier whistling this tune! Although it was written less than 20 years ago, Genova per noi (Genova for us) has quickly replaced a large number of songs and dances of the oral tradition as a symbol of the city. Its author Paolo Conte, an authentic giant of Italian music, wanted to express both attraction and bewilderment for his glorious Genova, a city that is fascinating and backwards at the same time. Born and raised in the Emilian city of Bologna, Lucio Dalla – one of the most famous Italian singers of all time – decided to pay homage to his city writing one of the most appreciated songs in the history of Italian music. Piazza Grande talks about an homeless man who lives in Piazza Maggiore, the beating heart of the city well-known for its astonishing Teatro Comunale and delicious food. Even though he has no house, the man feels at home thanks to the renowned hospitality and generosity of the Bolognese people. Ciuri Ciuri (which in Sicilian dialect means Flower Flowers) is a folk song that is often quoted when talking about Sicily. The title refers to the temperate climate of Italy’s southern island that makes flowers blossom a lot earlier than in the rest of the country. 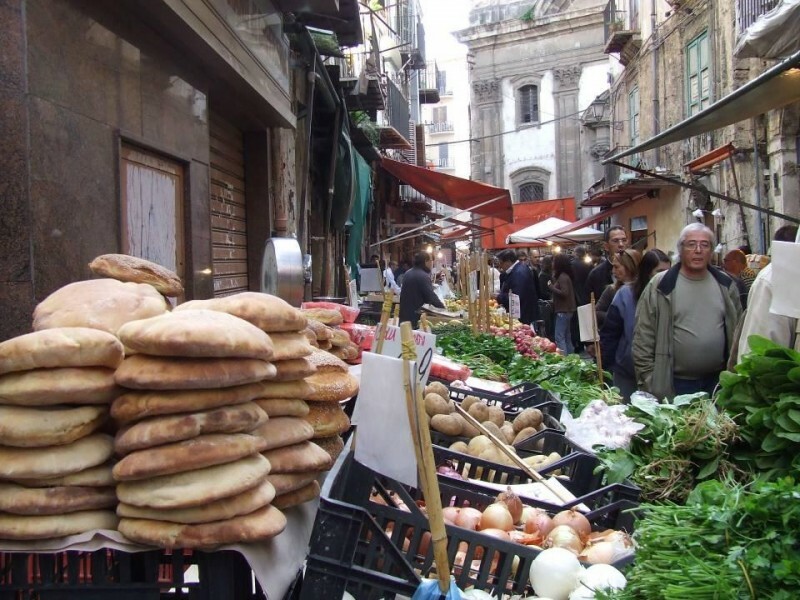 The theme is a tribute to the whole region, an unique land made of red wine, Mediterranean food, and glorious cities like Palermo and Catania. Procurad’e Moderare (which in Sardinian dialect means Let’s try to moderate) expresses the ancient desire of autonomy, a feeling that is still very popular among Sardinians. This is a song about an island that is proud to have one of the most handsome seasides in the world as well as a rich tradition of genuine food and great red wine, a region that simply doesn’t want to submit to any central power in order to preserve its roots! With almost 7 millions views on YouTube, Vieni a Ballare in Puglia (Come dance in Apulia) is a winner of the Italian music sector – but the quick rise to success of this song is only an aspect of the increasing popularity of this region. 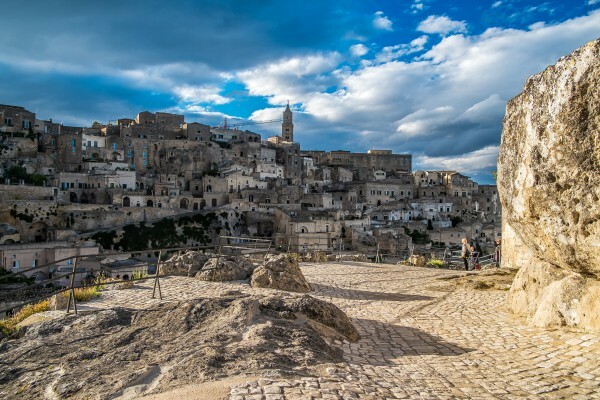 Thanks to its healthy food, outstanding beaches, and a typical Mediterranean lyfestyle, Apulia is a top destination for both Italians and foreigners! Most of you have probably never heard of many of these songs and have no clue about what they are talking about! The purpose of this blog is to disclose Italy from a different point of view: the unbiased love of Italians for their country! We suggest you watch this videos without paying too much attention to the words (many of the songs are in local dialects, hard to understand for Italians too!) and concentrate on the unique way in which authors express the true love for their birthplaces! Do you have a favorite Italian songs? Tell us in the comment box.